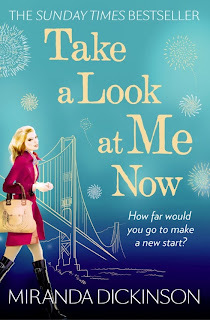 I am pleased to share with you all the gorgeous cover to Miranda Dickinson's next novel Take A Look At Me Now. Miranda shared this gorgeous cover with us all via her blog and Twitter and the response she received was outstanding. Each and every person thought it was truly gorgeous which it is as you can see. The reason I am mentioning this is not only is it AWESOME and soo PRETTY. But thanks to Miranda and Avon books I shall be part of #TeamNell and I shall be receiving the book early and will be helping to promote this gorg book. I have reviewed a few of Miranda's gorgeous books already and I have a few still to get through but I cannot wait to get my hands on this novel. 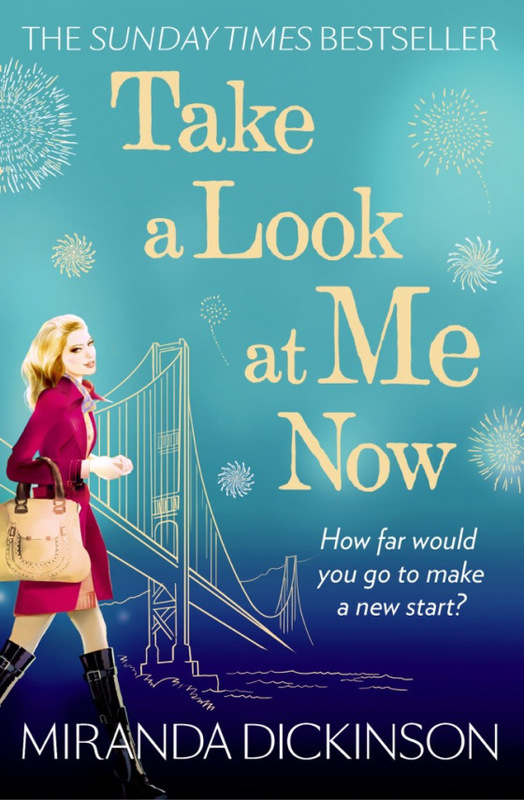 #TeamNell #TakeALookAtMeNow is out on 24th October 2013 and is now available for pre-order in both paperback and ebook.